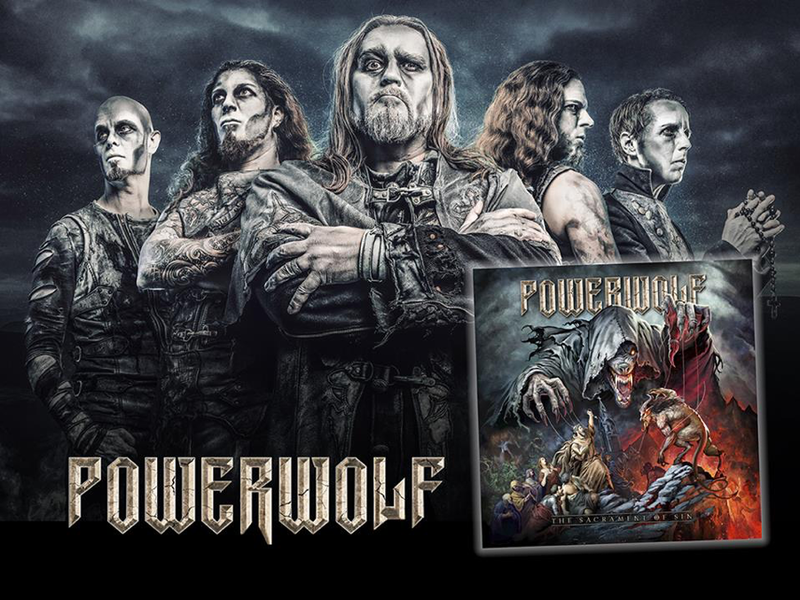 Powerwolf Unveil Details Of Cover Album “Communio Lupatum”! Cover album included in various editions of the upcoming album “The Sacrament Of Sin”! 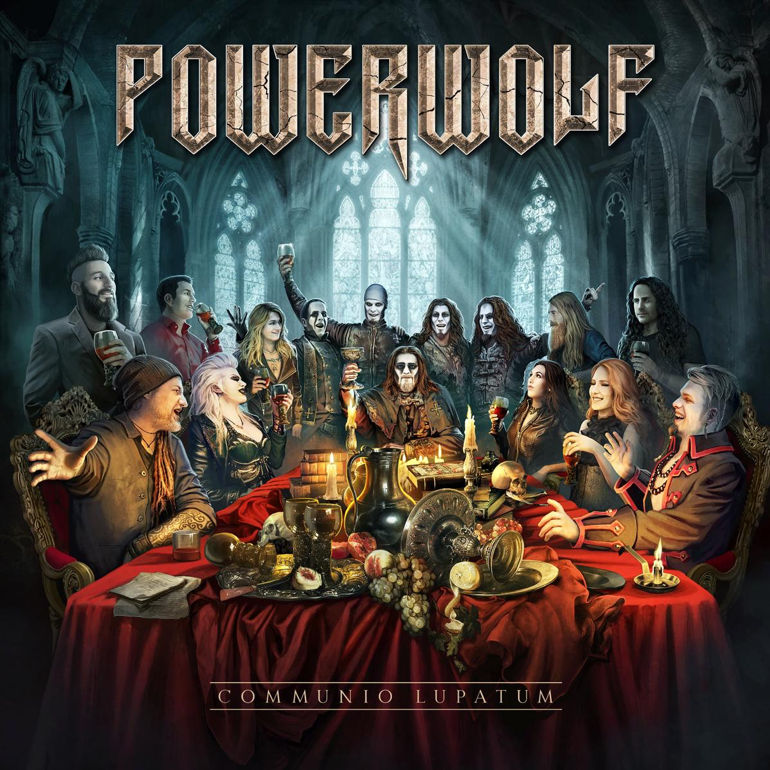 Home > News > Powerwolf Unveil Details Of Cover Album “Communio Lupatum”! Cover album included in various editions of the upcoming album “The Sacrament Of Sin”! The upcoming POWERWOLF studio album The Sacrament Of Sin definitely holds some surprises for you! The special edition comes as 3-CD earbook edition with studio album, a covers album and an orchestral album! After having released the initial info and details on top-level guest for the cover album, it’s now time to unveil the artwork and track listing of Communio Lupatuml! This cover album features the biggest POWERWOLF hits covered by international stars of the metal scene! Grab your chance to meet POWERWOLF again at these very special summer festival appearances as well as on a full European headlining tour run together with Amaranthe and Kissin Dynamite!